Q. What if I don’t want to sleep in a tent? A. You don’t have to! We offer two types of overnight backcountry experiences: cabin-based trips, and combination cabin- and heated-tent-based trips. That way we can offer trips for guests that want more adventure or more comfort, and cater to all desires. 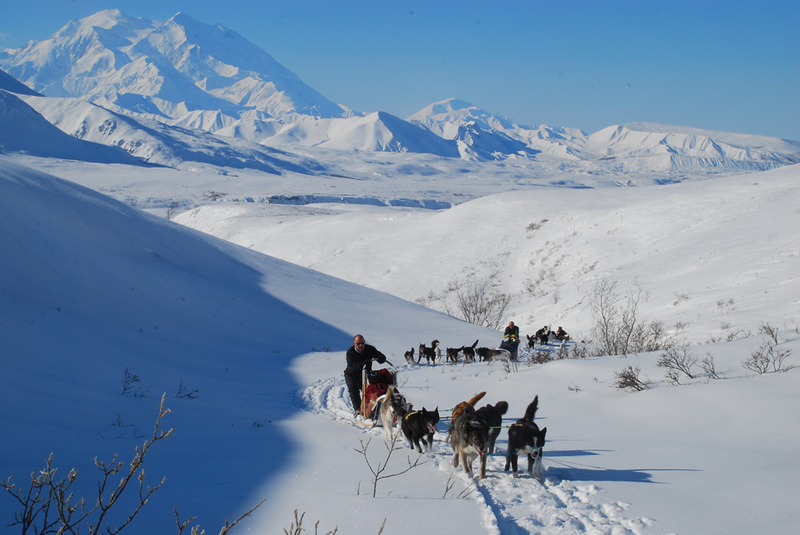 A. Dogsledding is physical, so the better condition you are in, the easier the trip will be. You will need to be able to walk or jog short distances up a hill from time to time. We encourage guests to do some kind of physical conditioning prior to the trip, even if it is just walking every day. 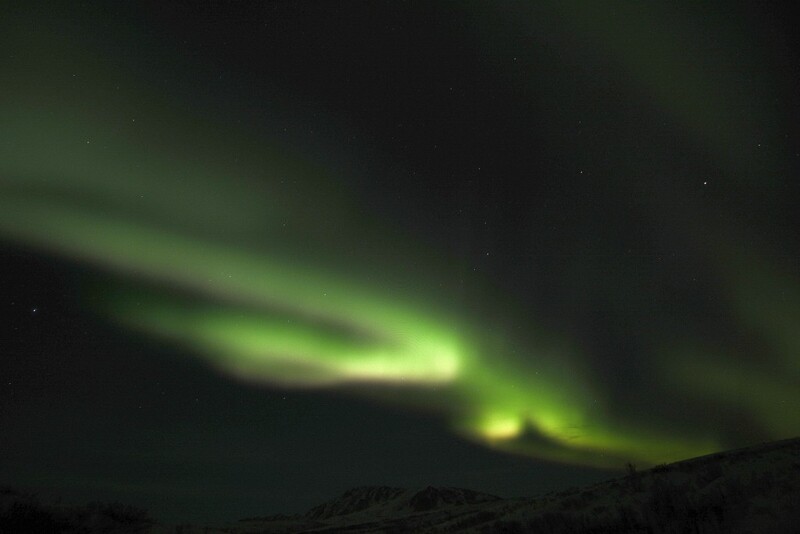 That said, the key to enjoying our dogsled trips is mental attitude. If you’re excited about having a unique backcountry adventure, you will do well and have a great time. A. Age is not a determinate as long as you are in good physical condition. 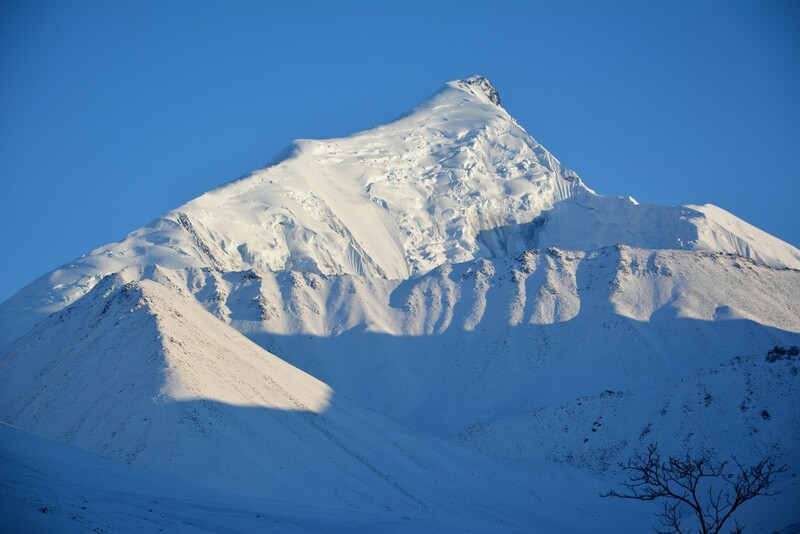 For example, for a seven day Toklat Loop trip, we have taken people out from 13-75 years old. The minimum age to drive your own sled is 12; to share a sled varies. Since the trips can be customized, we can accommodate most families. The youngest child taken out was 2 months, sitting in his mother’s lap in a sleeping bag, for an overnight to a cabin. A. Yes! We are known all around for sled dogs that are not only very good workers, but very social. 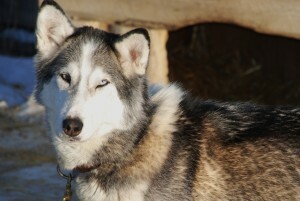 Our bloodlines originate from the Denali Park Kennels in the early 1980’s. There, they need to have dogs that can deal well with up to 75,000 visitors a summer. Our dogs are well socialized, seeing thousands of guests each summer, and interacting intimately with dog sledding guests in the winter. The interaction between guests and our dogs is definitely a very high point of the dog sledding experience. Our dogs have never bitten a person, and the only aggression they show is that some are aggressively-friendly! 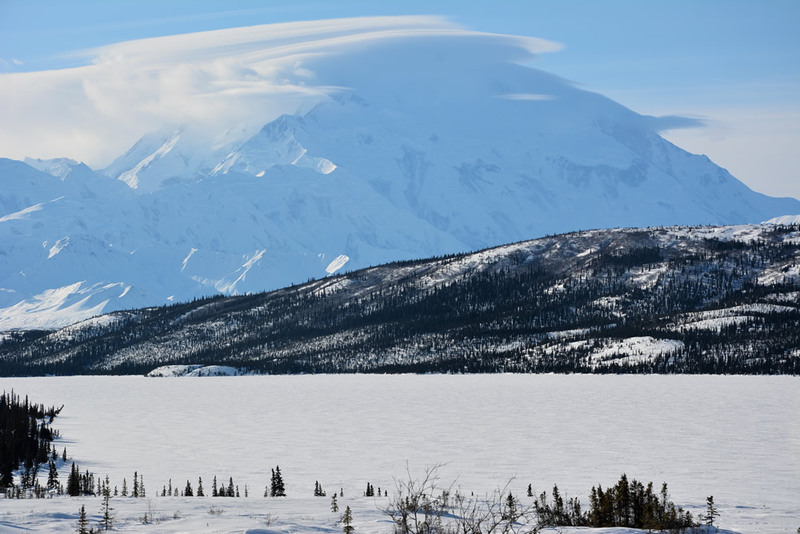 A. Jon Nierenberg, an owner of EarthSong Lodge and Denali Dog Sled Expeditions, guides most trips. He’s been mushing in the park area since 1982, guiding in Denali since 1985, and has done numerous expeditions across Alaska and Canada. You can read more about Jon and his background on the About Us page. Our other guides, Will and Linda Forsberg, are long-time dog mushers that have owned and guided their own dog sledding company in Denali (Denali Dog Tours). They are also past Yukon Quest Mushers. In addition, Will was a founding member of PRIDE, a dog mushing advocacy group that sets standards in sled dog care and training. 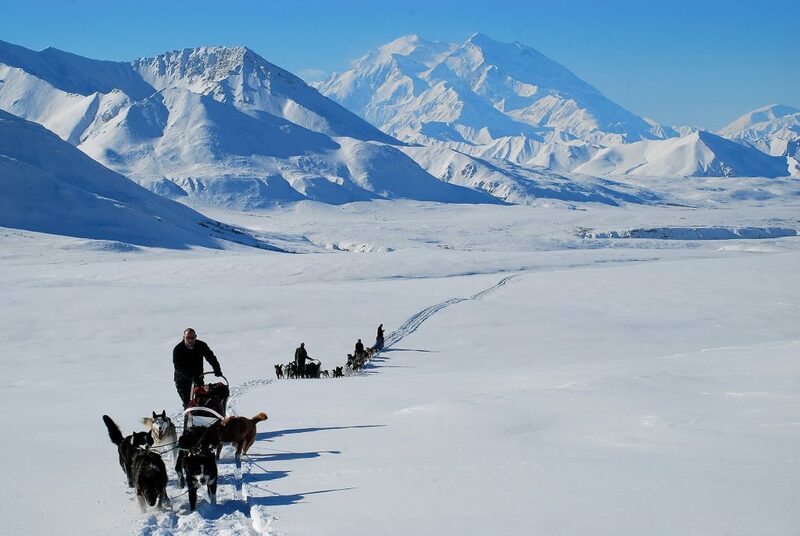 They have been mushing in Denali since the 1970’s. A. 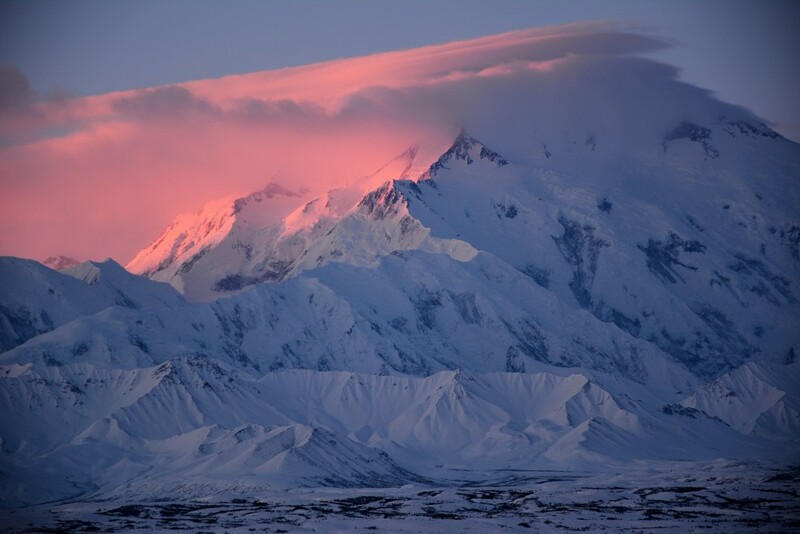 What you will see is the Denali Wilderness, an area without roads, and very little use. 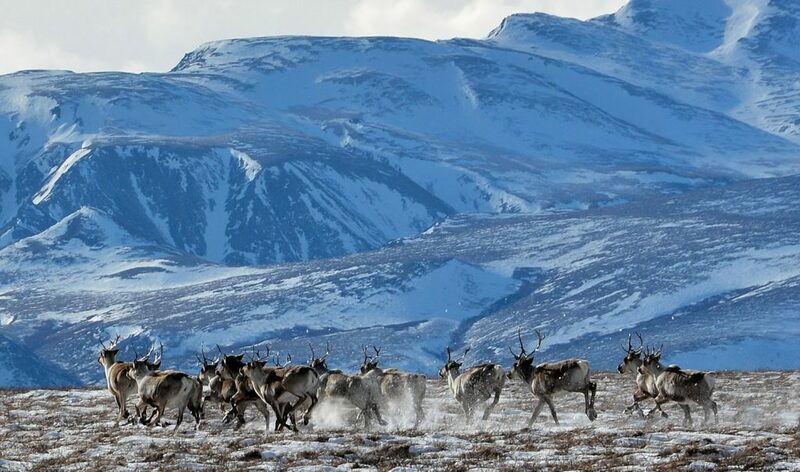 Wildlife can consist of moose, caribou, fox, lynx, wolverine, and Dall sheep. A highlight is the wolves…we always see fresh tracks, often see wolves, occassionally hear them howl with the dogs at night. 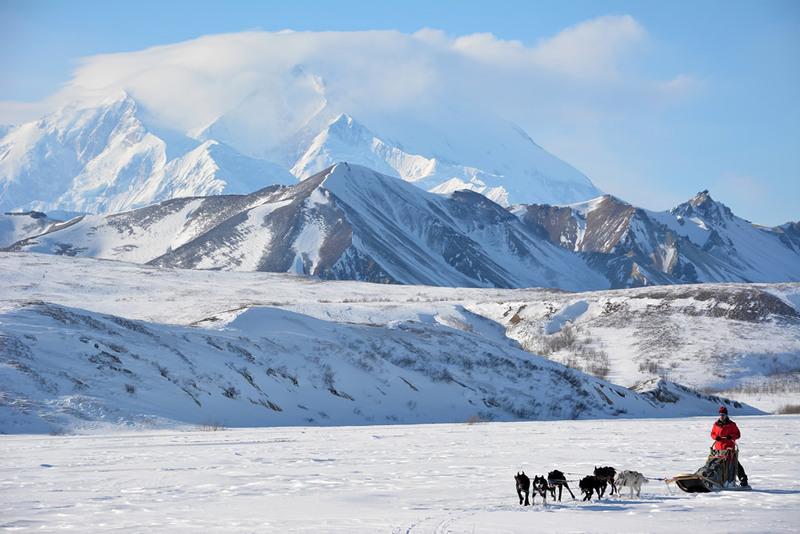 The Denali Wilderness North boundary area is an excellent place to encounter wolves. A. All trips can be customized to add additional days for skiing, cross-country skiing, or snowshoeing. Jon is a semi-professional photographer and is also happy to support people interested in photography. 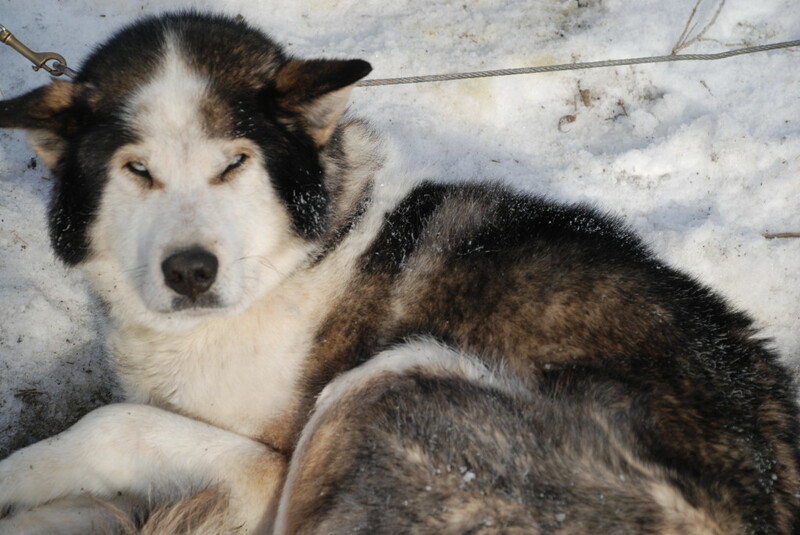 Read about some of our guests’ dog sledding experiences!